That’s the case being made by the head of the leading professional body for UK educators, who argues that phones are a potentially transformative educational technology if teachers learn to use them productively. 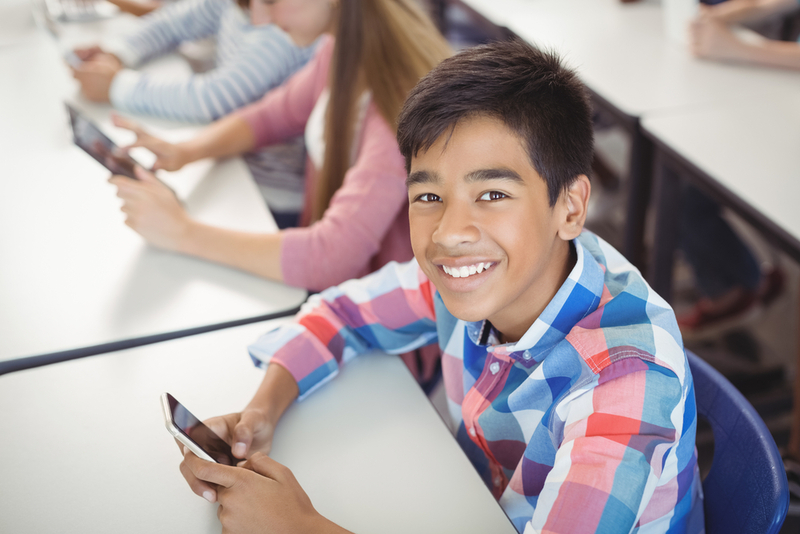 Speaking at a recent Education Policy Institute conference, Geoff Barton, general secretary of the Association of School and College Leaders, the leading professional body for UK educators, criticised schools for being "squeamish" about phones. Harnessing the power of the mobile in the classroom could make a positive difference in teaching and learning, Barton maintains. And the failure of adults to rise to the challenge of the digital age is letting students down. He cited the example of fact-checking and ‘fake news’ as topics that could be approached in an “interesting and innovative” way using students’ smartphones. Having a rational, open-ended discussion about integrating personal phones into classroom learning was difficult, Barton said. Too often, the conversation degenerated into a simplistic either/or debate. “Immediately, people weigh in, saying whether you should ban them or not,” he explained. Barton said he approved of the somewhat unorthodox phone policy at the school where he was formerly a headteacher, the prestigious King Edward VI School. 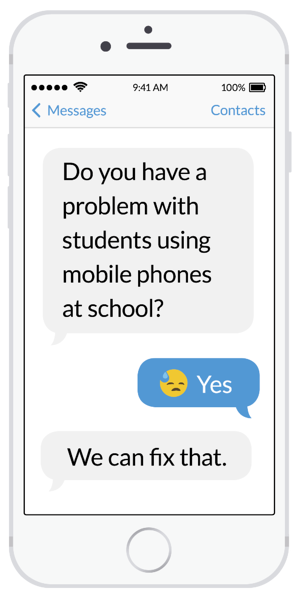 Phones needed to be out of sight in the corridors and schoolgrounds. But students were allowed to use them in class when specifically directed by a teacher - whether to take photos of homework or Googling.